Host Tess Arcilla was joined by Dutch MEP Marietje Schaake and British MEP Seb Dance on Tuesday evening for the latest episode of Your Call. The call-in show sees viewers from across Europe phone and Skype in to have their say on the issues directly affecting them at home. EU Council President Donald Tusk on Tuesday said he still thinks that Brexit can be reversed. 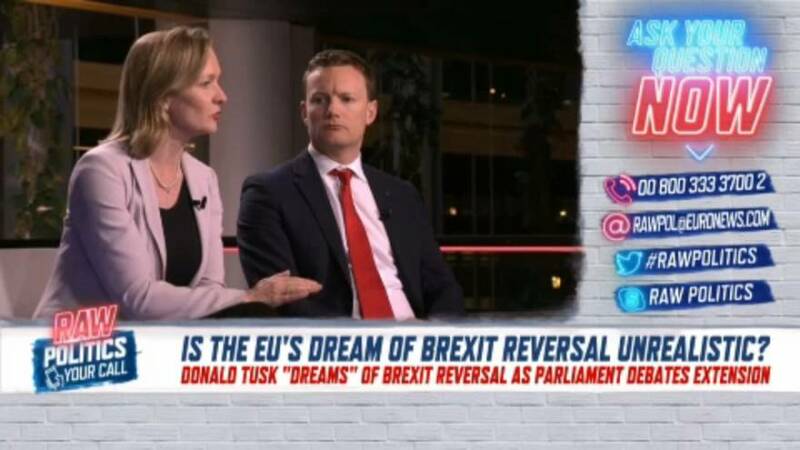 Viewers and the Your Call panel discussed whether they think a Brexit reversal is realistic for the EU.